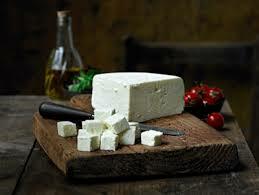 This ewe’s milk cheese is a Mediterranean salad style cheese from Shepherd’s Purse in North Yorkshire – definitely not feta as it’s not Greek. Hand-salted and then hand-waxed to seal in the moisture, it comes without any excess briny liquid, and is less salty and has a firmer, creamier texture than many of its Greek counterparts. 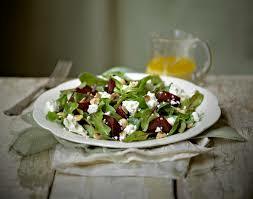 How about it trying it in a beetroot and hazelnut salad, as recommended by its creator Judy Bell? I’m on holiday next week folks, so there’ll be a gap in my Cheese-of-the-Weeking.